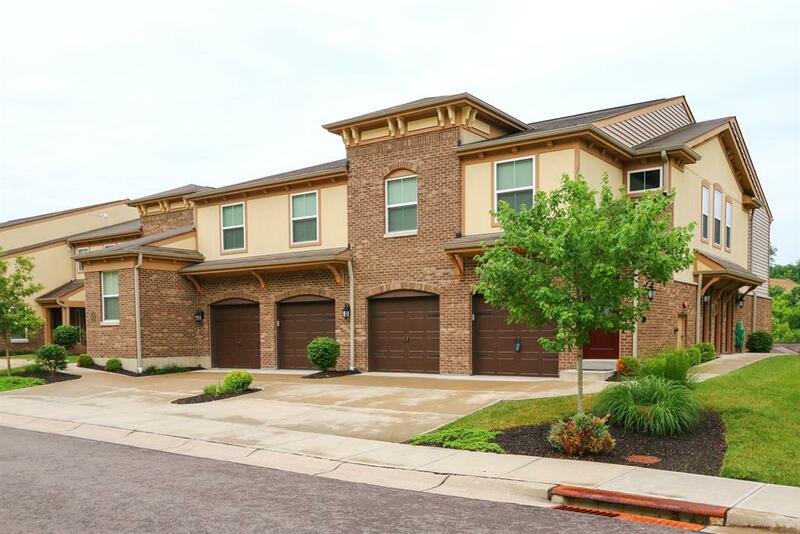 Looking for a spacious condo in private community? Many upgrades: gorgeous kitchen cabinets, under counter lighting, granite counter tops, crown molding & upgraded vanities. This unit has split bedrooms, vaulted ceilings, study, master ensuite w/dble vanity & walk in closet, attached 1 car garage with private entry. Enjoy the pool, clubhouse & fitness! Move in ready! Come take a look!